The Alabama Rivers Alliance is proud of our 60+ partner organizations standing beside us as we address the issues facing our 132,000+ miles of rivers and streams throughout Alabama. Click here to join the Alabama Rivers Alliance as an alliance partner. Today our river movement includes more than 30 active water focused advocacy organizations (8 of which we are happy to say are official Waterkeeper Alliance members). We also have 20 multi-issue environmental advocacy partners, 9 environmental justice and social justice partners, and 7 recreational focused partners. In addition to our advocacy partners, Alabama has more than 35 conservation and environmental education organizations working in various ways to preserve our amazing rivers and water resources. The Alabama Rivers Alliance would not be here today with such a strong circle of partners by our side. 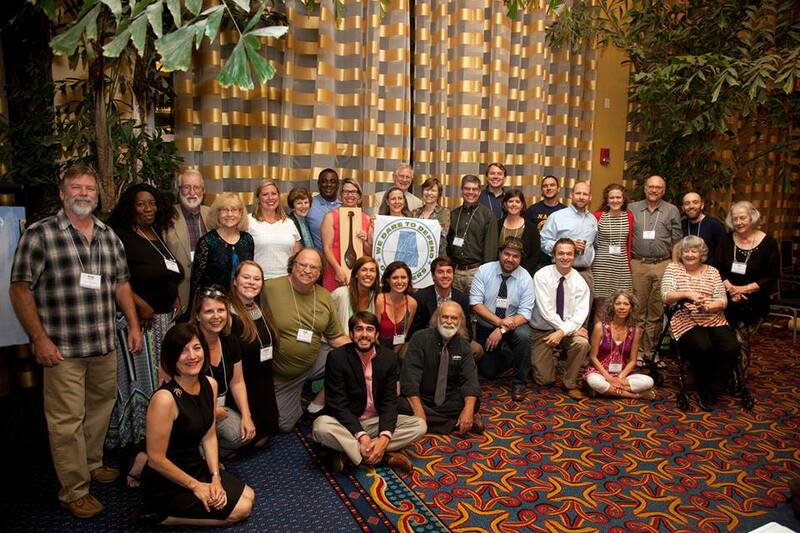 Interested in joining the Alabama Rivers Alliance as a partner organization? Click here or email Martha Hunter – or call her at 205-322-6395.